a simple "chapter book" for ages 8-10. 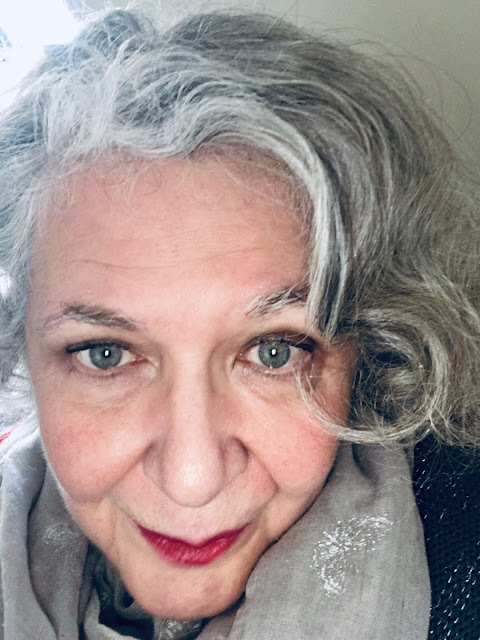 I have visited the editor ( who does in fact publish award-winning children's books) with ideas but so far I have come up with "nothing that I could sell". Consequently, I have been reading an assortment of Newbery award-winning children's books for ideas. What I know for sure is that my first attempt is not going to win any awards! My editor is not going to let me "waste time" on an idea that has no potential. Discouraging... but that's life! I'll be seeing him next week for another session. In order to read these books, I've been visiting the library frequently. 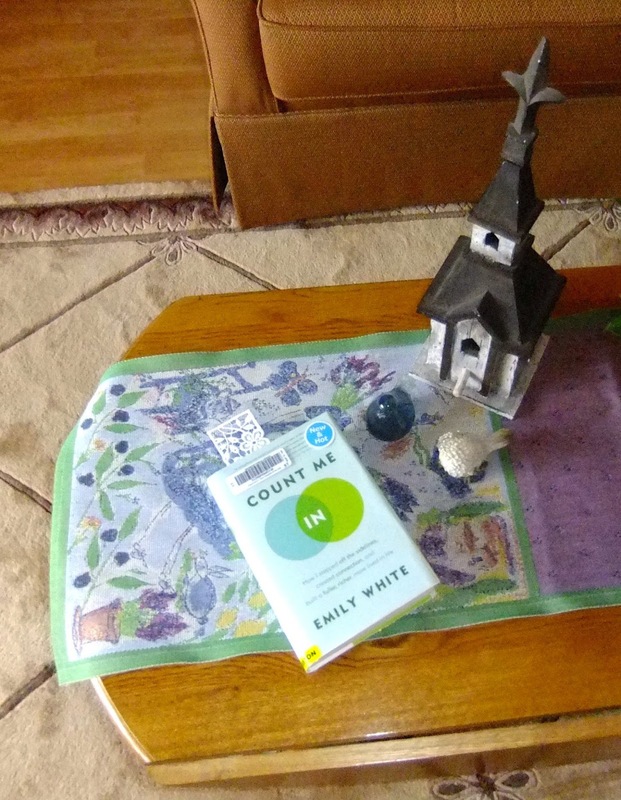 Often I pick up books from the display shelf and this week, I am reading Count Me In by Emily White. The book discusses the need that we have for belonging to a larger group. Apparently, it is not the number of people that we encounter that determines our sense of belonging but the number of people that we perceive as helpful, interesting and trustworthy. church. 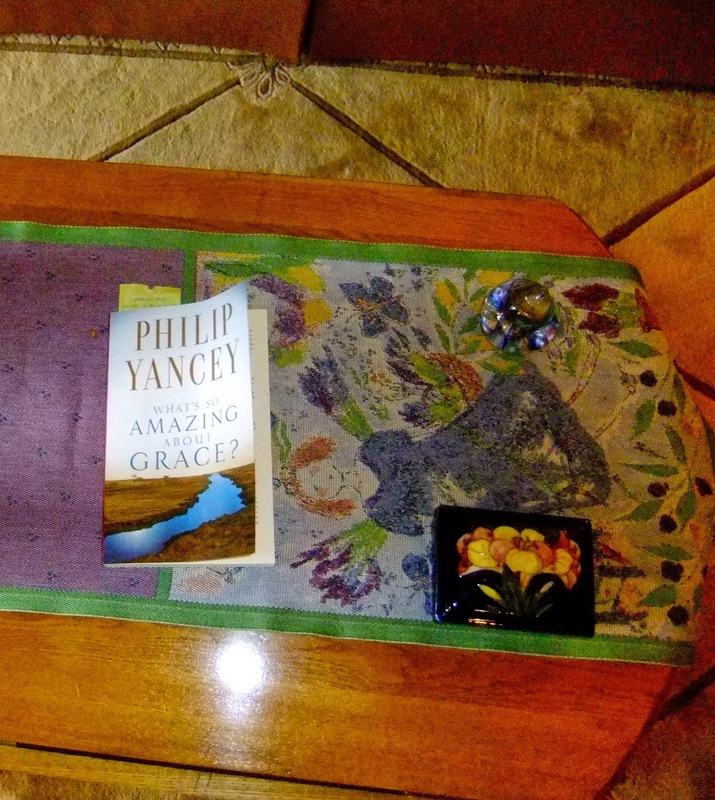 Right now, we are reading and discussing What's So Amazing About Grace by Philip Yancey. We often use words like "graceful" or "gracious" but our group is having difficulty defining what "grace" really means. This group of people definitely has enriched my life spiritually, intellectually and socially. This afternoon, one of the members will come for a private French class. 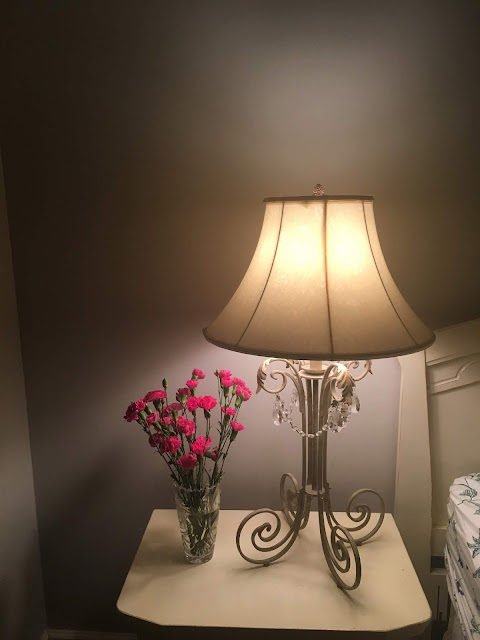 While it seems contradictory, did you know that Mihaly Csikszentmihalyi and Eugene Rochberg-Halton found that those who described there homes as "warm" and "welcoming" were most likely to be interacting with the community. 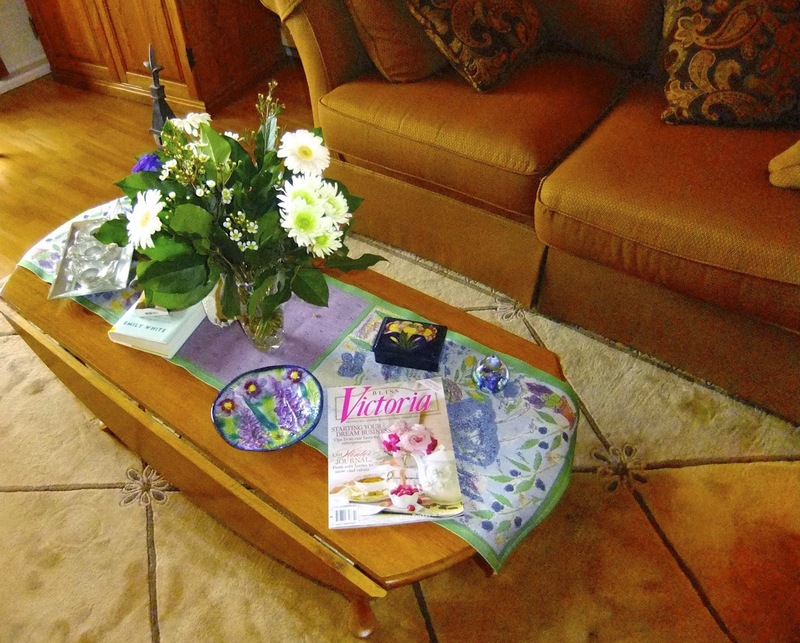 There is a "psychological link" between having flowers on a table and engaging in the community. 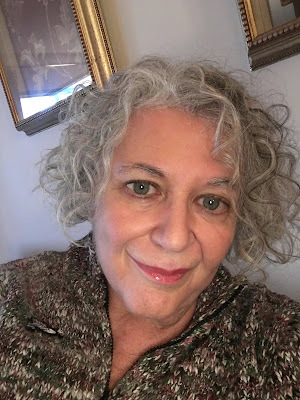 In three weeks, I will be in another "nest" in a different community. I'm a little afraid because I have no visitors coming from home. I will be volunteering and there is a large and welcoming "ex-pat" community so I'm sure that I will quickly acclimatize. My first "home" will be Casa Pereyra, where I will have a two level suite with private sitting area. Lots of room for reading and writing! Well, on to my teaching time now. I may need some refresher classes in Mexico as I have focussed on French for so long! Planning is the almost the best part of the adventure! Perhaps you'll imagine your child protagonist adventuring with you in Mexico. . . .whatever you decide to write about, I admire your dedication to the project. You've made your retirement such a productive time of life! Enjoy your time away. Keep writing and one day the perfect idea will settle into your mind. The Yancy book is one I gained a lot from. I am really enjoying the discussion of grace and believe that it could help to transform the world. Philip Yancey is a great presenter and we are using the workbook and dvd's. I am now keen to embark upon my new adventure.